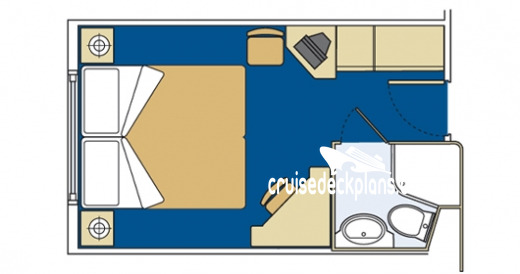 - Sitting area with desk and sofa. 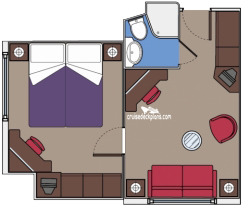 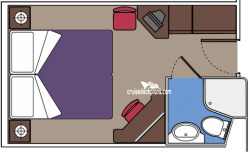 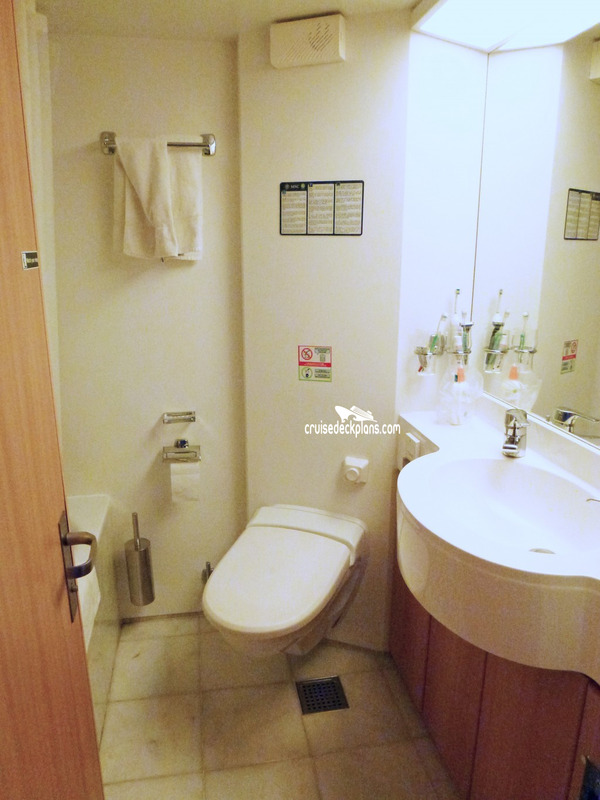 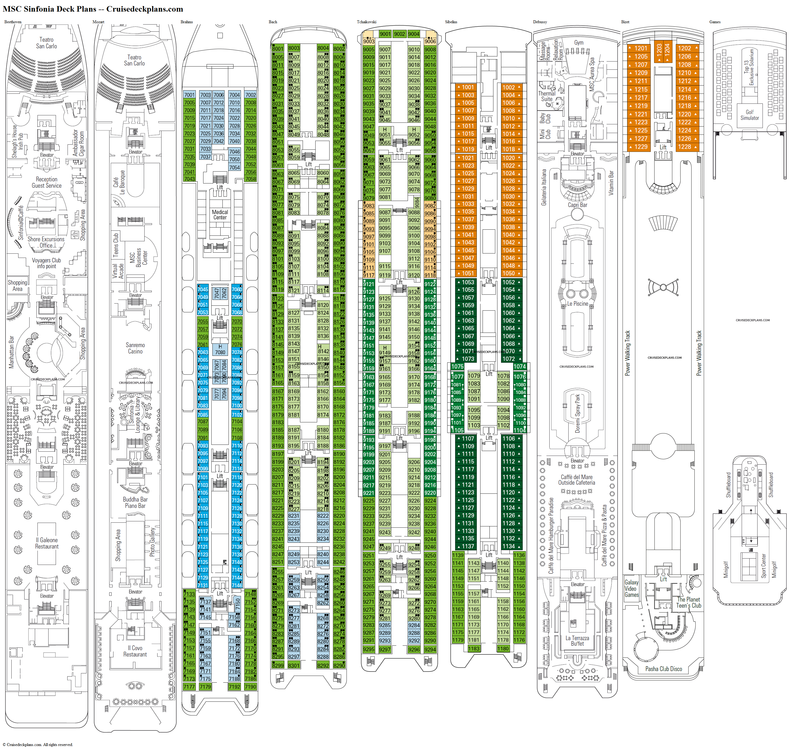 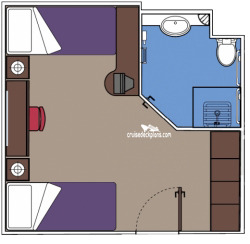 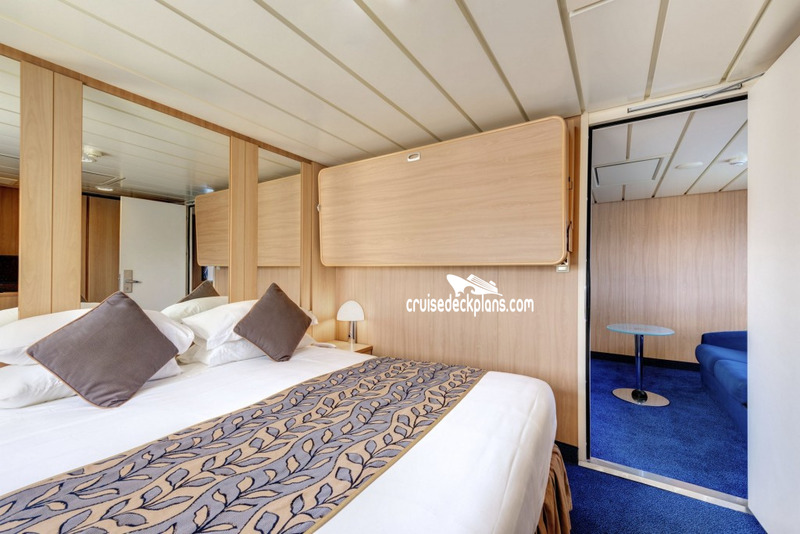 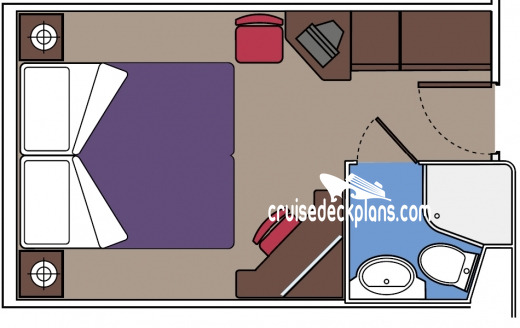 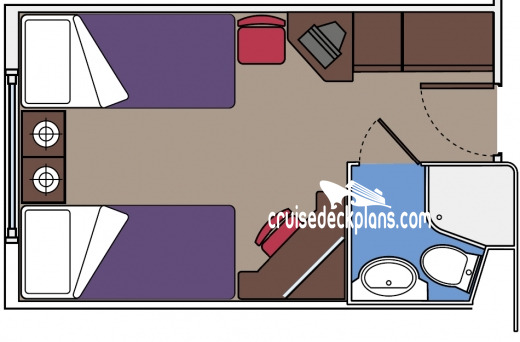 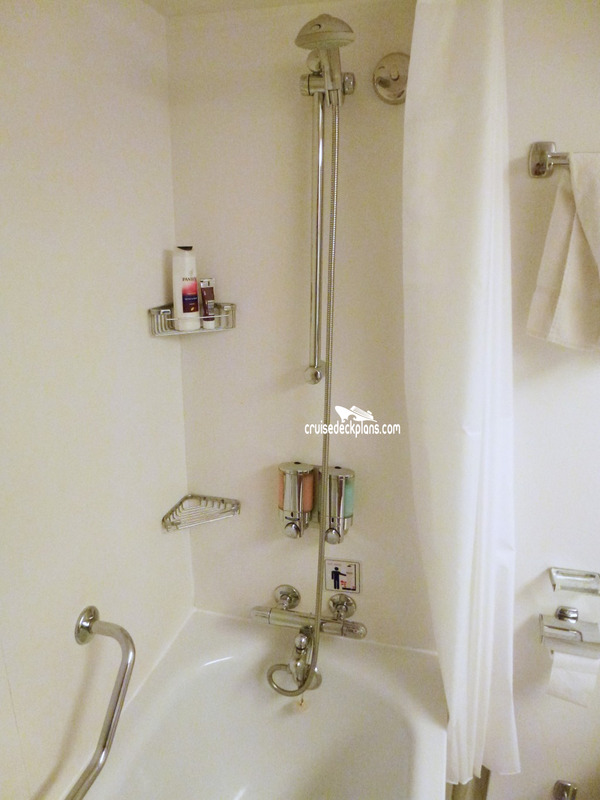 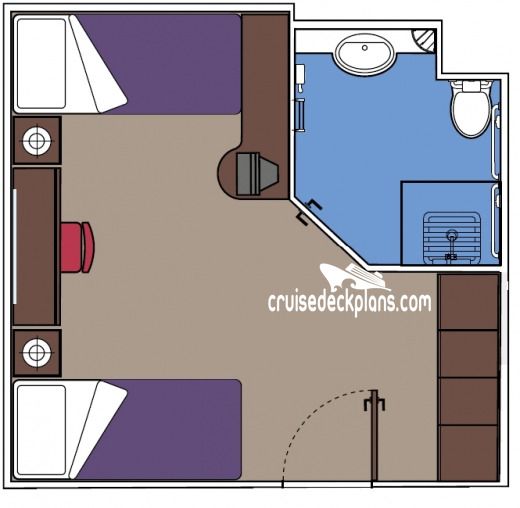 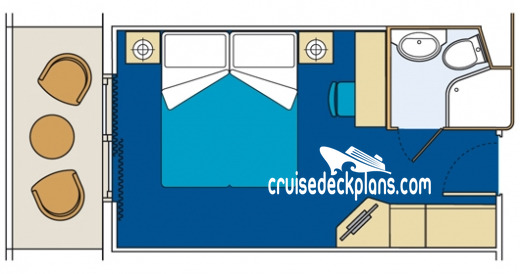 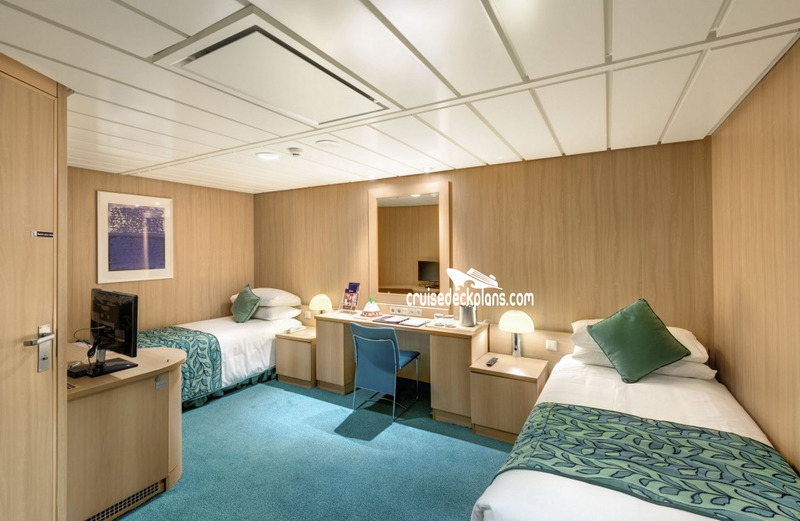 Staterooms 9003 & 9006 are larger family suites and do not have a balcony. 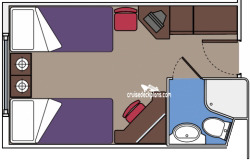 NOTE: Category I1, O1 and B1 cabins are classified as BELLA cabins. 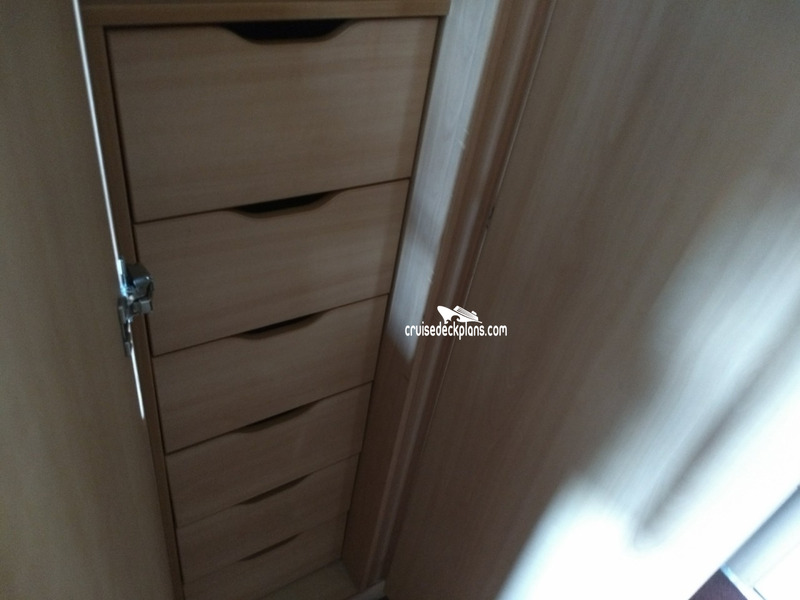 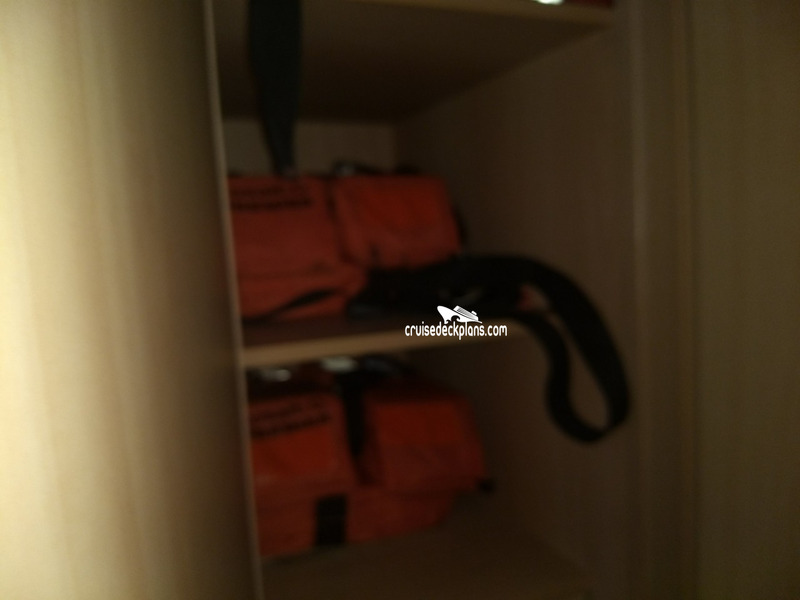 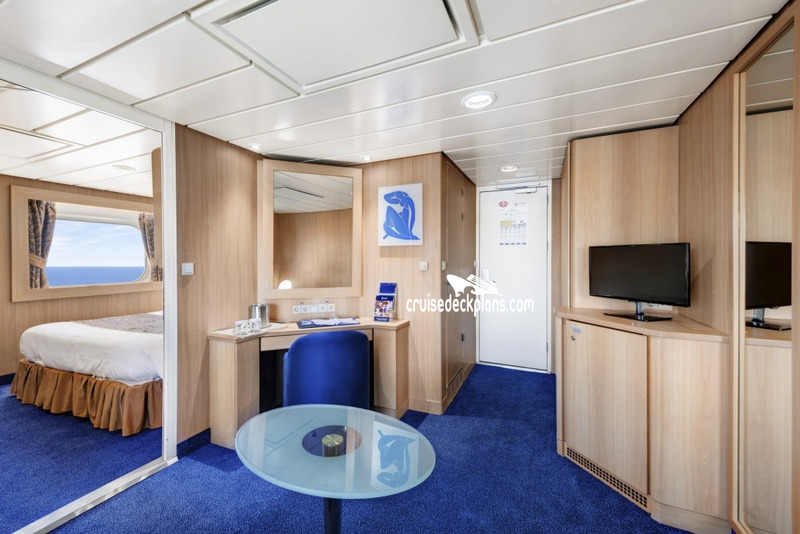 Category I2, O2 and B2 cabins are classified as FANTASTICA cabins. 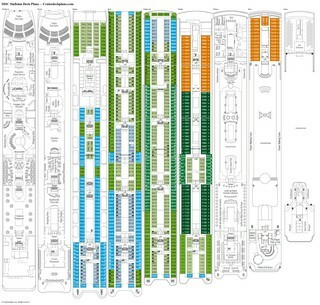 Category B3 is classified as AUREA. 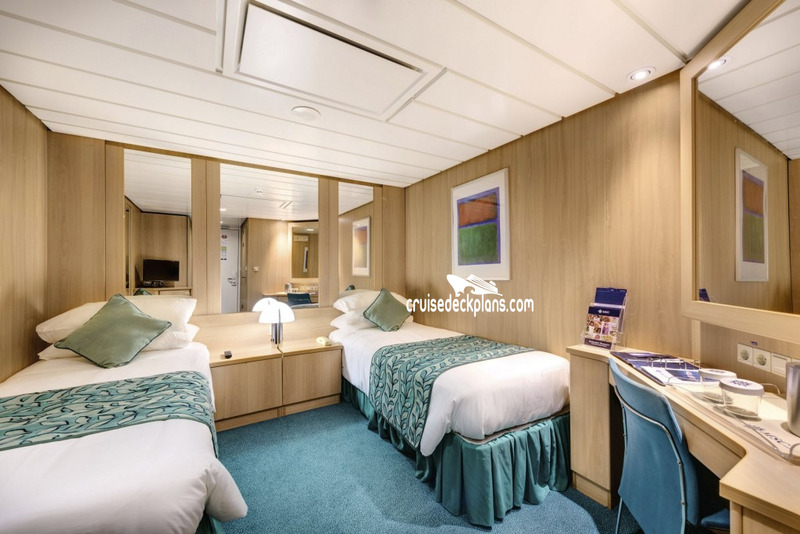 MSC assigns perks to the booking based on the classification.